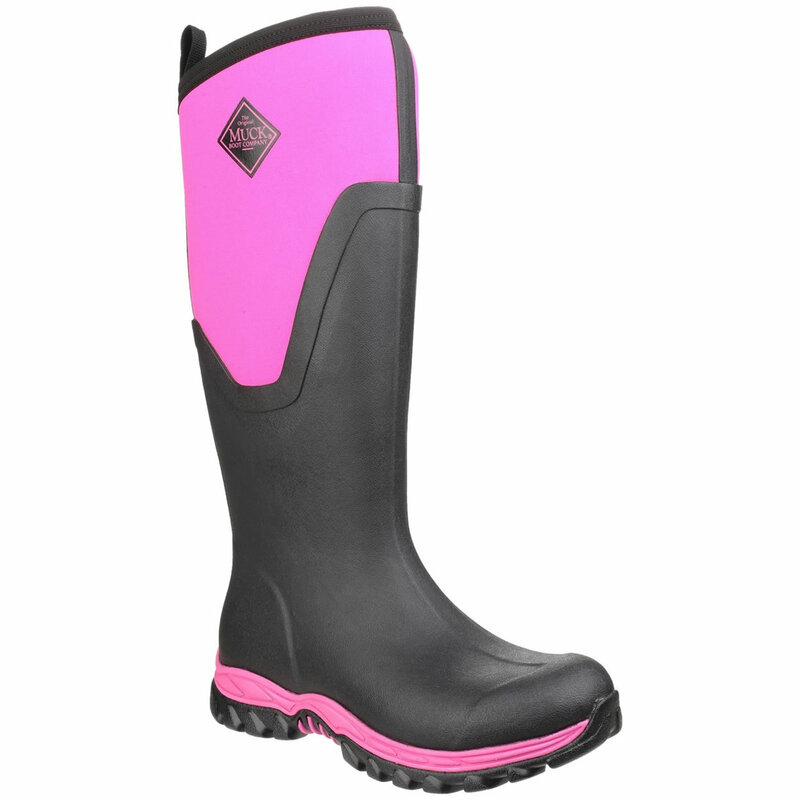 For women that love the outdoors, these wellies have a warm fleece lining to keep your feet toasty in temperatures as low as -40C. Sold & dispatched by Garden4Less DF. Customers who have purchased Muck Boots that fall under the Manufacturer's warranty should send the items back to Garden4Less via the return address provided. The Original Muck Boot Company®, a Honeywell Company, warrants to the original end customer, that its footwear will be free from defects in materials and workmanship for a period of one year from the date of purchase by the original end customer. For warranty questions, please contact the MuckBoot Customer Care team on 02034 811333. This Limited Warranty does not cover any damage arising from normal wear and tear, failure to adequately maintain and store the footwear, unauthorized alterations, repairs or modifications not performed by The Original Muck Boot Company®, footwear used other than in the manner intended, improper or inadequate fit, use of a safety boot after such boot has sustained damage rendering unsafe for use in the environment for which it was designed, damage caused by chemical or foreign substances. The Original Muck Boot Company does not warrant any of its footwear provides protection from bites from wildlife and is not liable for personal injury resulting from such bites.